To showcase the capabilities of the new Range Rover Sport, Land Rover has transformed a Boeing 747 airplane into a proving ground…of sorts. 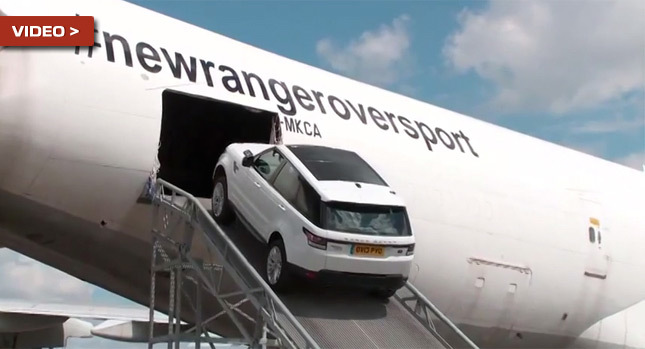 The Range Rover Sport had to show its skills on a custom-built off-road driving course, contained within a modified Boeing 747 jet. Starting from a very steep ramp, we see the Range Rover Sport climbing aboard the 747 and then make its way through the obstacle course. We don’t know how many potential customers will be convinced after seeing this video, but it’s good to know that the Range Rover Sport can tackle almost any challenge Land Rover throws at it. Whether it’s setting records on the Pikes Peak course or crossing the world’s largest sand desert, the Range Rover Sport seems to be up for it. 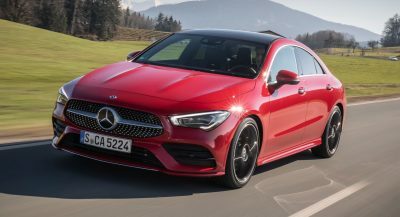 Head past the break to see how it did on the airplane course.